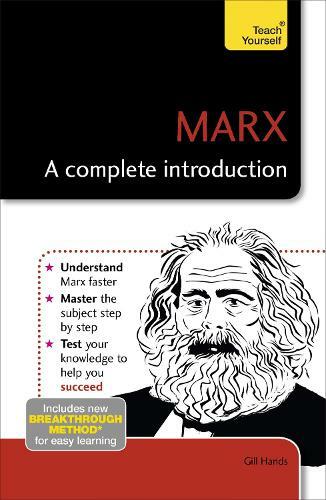 Marx: A Complete Introduction will familiarize you with the revolutionary thinking of this significant man. It will take you through all the essential concepts - from class struggle to dialectical materialism. Expressing Marx's sometimes complex ideas in simple terms, and backed up with references to his own texts, this book gives you everything you need to know.